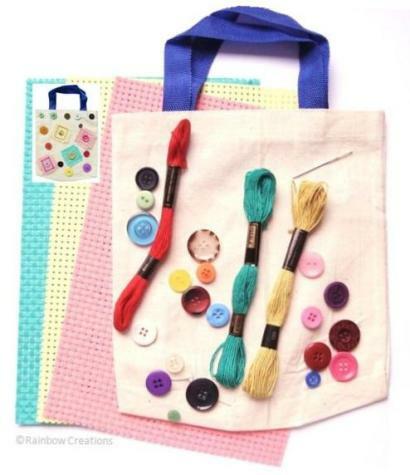 A safe and non toxic creative modelling set for children, which includes everything needed to make bracelets, earrings, a hair clip and a ring. 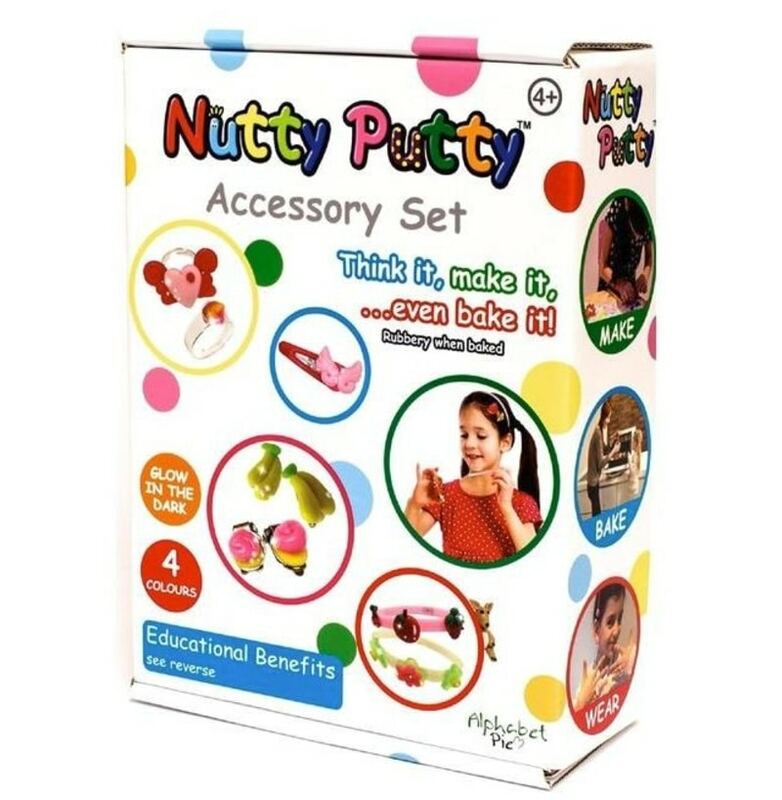 The set includes 4 colours of Nutty Putty clay, including glow in the dark, modelling accessories and a mat to work on. Nutty Putty can be reused or bake the putty and it will turn to rubber. A mess free activity for children over 4 years old. Ideas and instructions included. 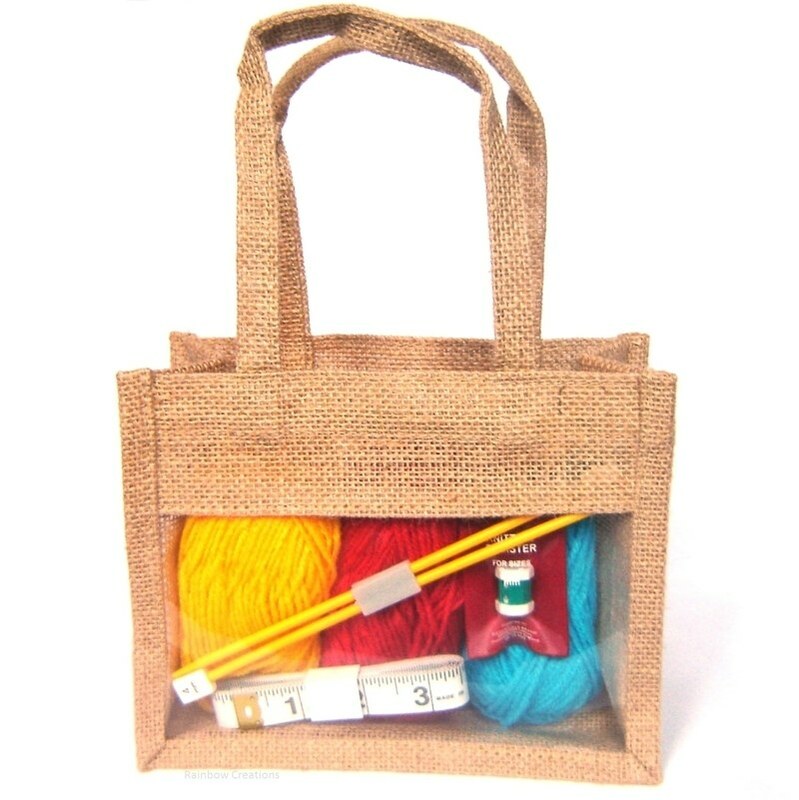 This set is an ideal for a gift for children with educational benefits too.